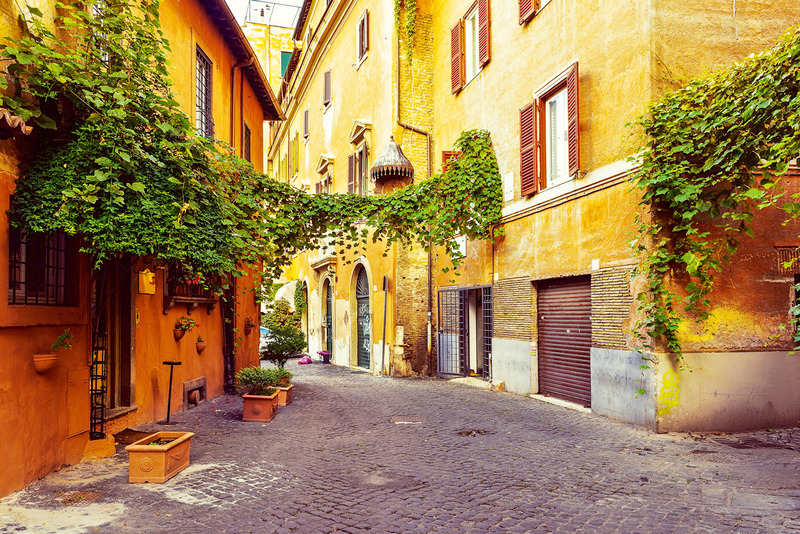 Discover why Rome in Italy ranked #5 in our countdown of ‘100 Most Incredible Cities in the World’. The Colosseum and couples proposing to each other in front of the spectacular Trevi Fountain. If you want to escape the crowds around Rome’s many ancient sites, then there’s a curious thing that takes place every day like clockwork. Take a walk up to the top of Gianicolo Hill, and there at midday you’ll hear an incredibly loud bang. Just below the Garibaldi monument you’ll find two soldiers having just fired a very large cannon. A gun has been fired here at noon every day ever since the order was given in 1847 by Pope Pius IX. He did this so that Rome’s many church bells, which people used to tell the time, would all be in sync.